Weighted Pull-ups and Weighted Dip are arguably the most effective exercises for developing functional upper body strength. The following is a brief explanation of several training methods that can be applied to Weighted Pull-ups and Weighted Dips. This program is designed to prepare the trainee for a 1RM (1 Rep Max). This workout is completed once a week. A second upper body training session is completed on the third or fourth day following this workout (for example, Monday/Thursday). The second upper body workout of the week should include, pull-ups and dips using only body weight. -Loading can be structured as either “across” (same load for all sets) or “ascending” (increase load each set). Focus on maintaining proper technique during these sets. The workout is scored based on how long it takes to complete the work. It is acceptable to alternate between exercises and divide reps any way you like. This is an effective method of training muscular endurance and hypertrophy. 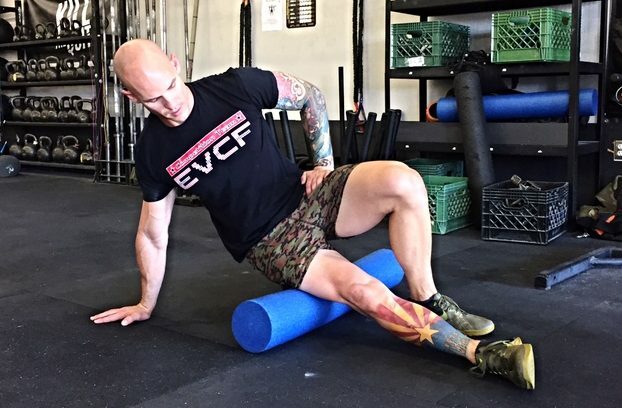 Eccentric training can be very taxing on the body. This is due to the muscle’s ability to handle heavier loads during the eccentric phase of a movement vs the concentric phase. Increased soreness and fatigue are also a byproduct of the physiology involved in the controlled lengthening of a muscle. Eccentric training can be very helpful when training for strength or hypertrophy. -Only complete the eccentric phase (negative) of the movement. -Use a step to allow for starting at the top position of each movement. -It is not unusual to be able to complete a negative rep wit 120-140% of 1RM. The potentiation method can be illustrated by thinking of a time when you have picked up an empty cup that you expected to be full. The cup flies up much faster than expected. This is because your brain overcompensated and sent a stronger than necessary signal to your muscles. Potentiation can be used to increase performance during the following set, thereby creating a more powerful stimulus. This can be useful when training for strength or hypertrophy. 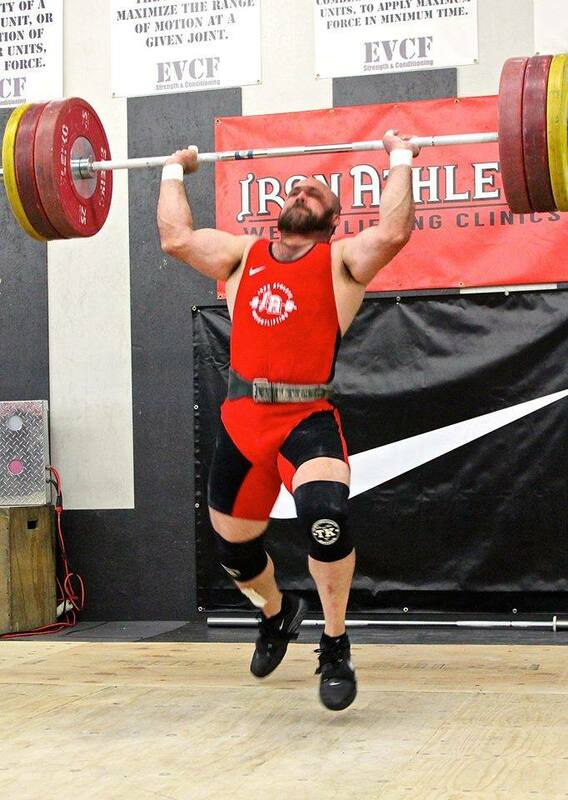 To perform a potentiation set, complete a heavy single at approximately 90% of 1RM. Take a brief rest and then perform the working set. The single at 90% is intended to prime the body for a greater than usual capacity during the working set. The potentiation effect will diminish within a few minutes of the heavy set. The optimal rest period will be long enough to allow for adequate recovery but short enough to benefit from the effect of potentiation. Tempo refers to the speed at which the load is lifted. Controlling the tempo can make a movement much more taxing. Reps should be decreased in order to account for this. Controlling tempo can be particularly effective for stimulating hypertrophy and increases in strength. A Tri-Set indicates the combining of three exercises into one set. In many cases the exercises work protagonist muscle groups, it can however be used with antagonistic muscle groups. Tri-Sets can also incorporate pre-exhaustion, post exhaustion or pre & post-exhaustion. The following is a nearly comprehensive upper body workout. It can be completed using the same weight across all five rounds or by increasing weight, each round. This method of training is effective for stimulating strength and hypertrophy. 1.5 Reps are effective for two reason, they keep the muscle under tension for a prolonged period and the allow for extra work in the weak area of a lift. -1.5 Dip: Start in the top position and lower all the way to the bottom position. Next, return to the midpoint of the movement, at this point, stop and return to the bottom position. 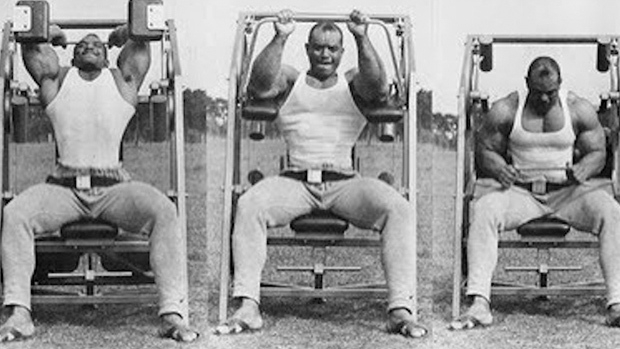 Complete the rep by returning to the top position. -1.5 Pull-up: Start with arms extended. Pull to the midpoint of the movement, at this point, return to the bottom position. 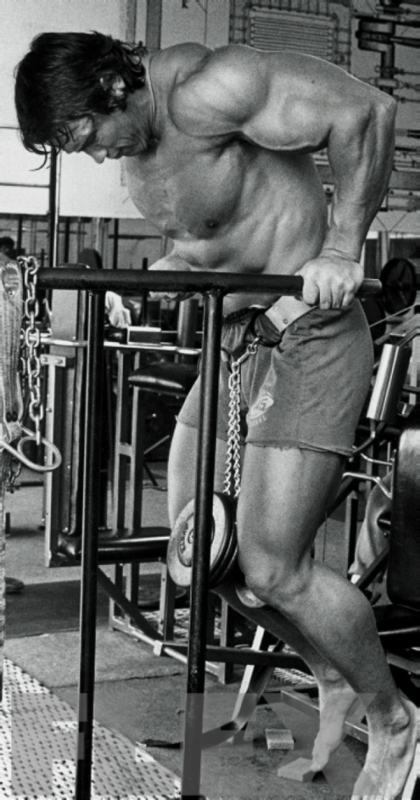 Complete the rep by pulling all the way to the top position and then lowering back to the start position. -The half rep can be completed at the bottom or top of the movement. -1.5 Reps should be performed at a controlled tempo.